← CAN THEY SEARCH MY STUFF IN SOMEONE ELSE’S CAR? You were just joyriding. You knew you were going way too fast in that neighborhood subdivision but it was late at night and you didn’t think anyone was around. But you hit a man walking his dog. Now you are charged with reckless homicide. What is reckless homicide? What can happen to you? What can you do? 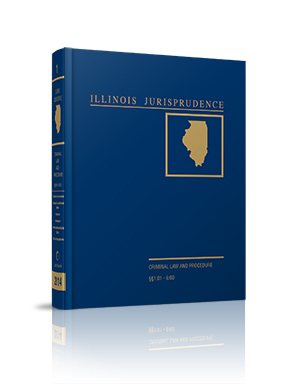 In Illinois, reckless conduct that causes death or great bodily harm is considered involuntary manslaughter, even if your actions were otherwise lawful. But if your conduct involved a car, a snow mobile or a boat, you may be charged with reckless homicide. The definition particularly includes unintentionally killing someone by using a ramp to cause your vehicle to become airborne. Both reckless homicide and involuntary manslaughter are Class 3 felonies, punishable by 2 to 5 years in prison. Reckless homicide can be upgraded to a Class 2 felony under certain circumstances. If your conduct a) killed a police officer in performance of his or her duties, b) involved children in a school zone, c) took place in a construction zone, d) disobeyed a police officer’s lawful order, or e) involved an emergency vehicle, your prison term can range from 3 to 14 years. If you kill more than one person in the same act, your sentence can be doubled from 6 to 28 years. Generally, the prosecution must prove you guilty of all the elements of a crime beyond a reasonable doubt. The elements of reckless homicide are when 1) a person 2) unintentionally kills an individual 3) without lawful justification 4) if his acts whether lawful or unlawful which cause the death are such as are likely to cause death or great bodily harm to some individual, and 4) he performs them recklessly. A judge or jury may infer the fourth element if the prosecution proves you drove more than 20 miles over the speed limit in a school or construction zone or failed to yield to an emergency vehicle. If you are charged with reckless homicide, contact an experienced criminal or traffic law attorney immediately. An experienced attorney can evaluate the evidence to help determine your best defense. Can the prosecution prove all the elements of the crime? Can they prove you drove the vehicle? Were your actions justified? Even if the evidence against you is overwhelming, an experienced attorney who is respected in the courthouse may negotiate a more favorable plea agreement than you could on your own. Source: Illinois Reckless Homicide Statute. 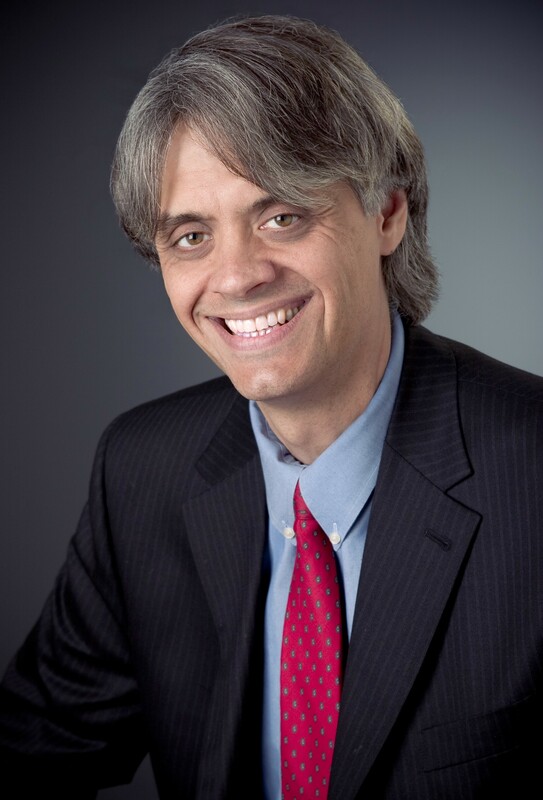 (Besides Skokie, Matt Keenan also serves the communities of Arlington Heights, Chicago, Deerfield, Des Plaines, Evanston, Glenview, Morton Grove, Mount Prospect, Niles, Northbrook, Park Ridge, Rolling Meadows, Wilmette and Winnetka.). This entry was posted in moving violations, traffic offenses, Uncategorized and tagged involuntary manslaughter, reckless driving, reckless homicide. Bookmark the permalink.